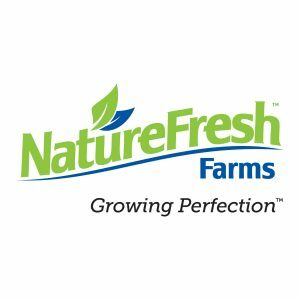 Nature Fresh Farms is a family owned and operated greenhouse grower based in Ontario. Growing safe and good tasting produce is their goal but it is equally important to do so as good stewards to the environment. They believe our youth is our future and they feel that their efforts will contribute to a safe and healthier lifestyle for generations to come. Leading the way with sustainability, natural pest management, water preservation and the best in food safety, will contribute to a secure and safe world for our youth of today and future generations. 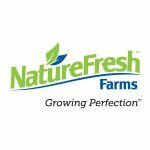 Over the years, growers at Nature Fresh Farms have and continue to seek the best heirloom tomato varieties for their Heritage line. 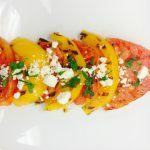 Their expert team continues to add new varieties of tomatoes, while maintaining a unique mix of fruit that delivers the best in flavour within the heirloom category. The garden taste, texture, colors and shapes allow you to reach back in time. 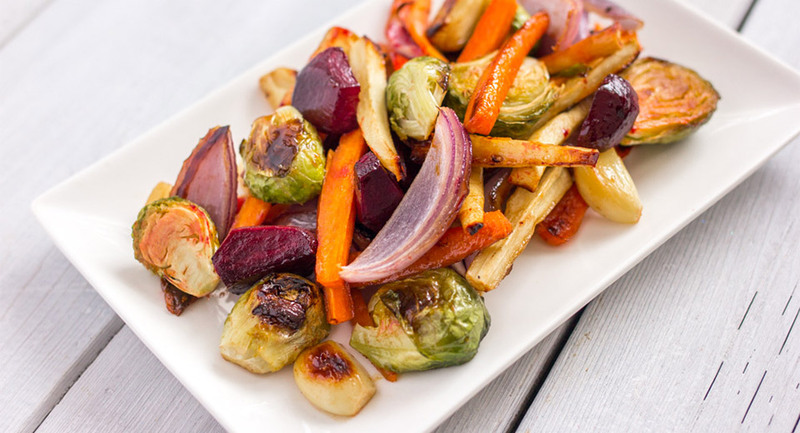 Yellow, green, brown, orange purple and are among the rainbow of colors that can be found in the Nature Fresh Farms Heirloom pack. Every box packed of Heritage tomatoes takes on its own unique look with a wide selection of shapes and colors.